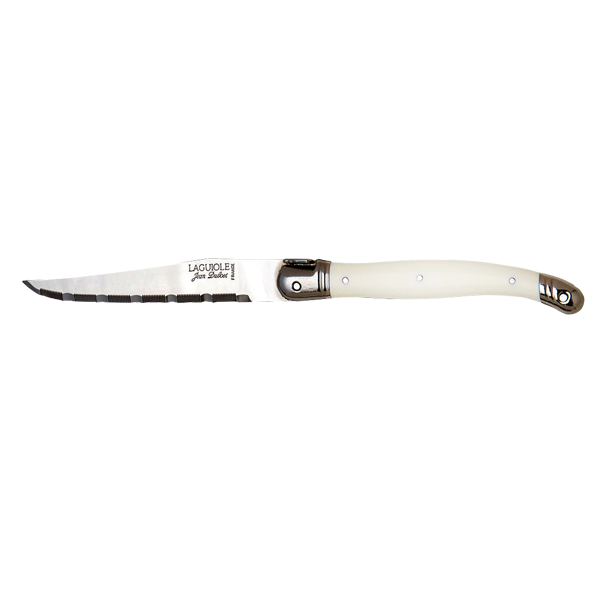 Cardinal’s Carve Steak Knife, from the Chef & Sommelier Regal series, is a 9-3/8”, pointed tip steak knife featuring a tiger brown, pakkawood handle. These classic, triple-riveted, full tang steak knives are perfectly weighted and balanced. The pakkawood handles are smooth in the hand and dishwasher safe. 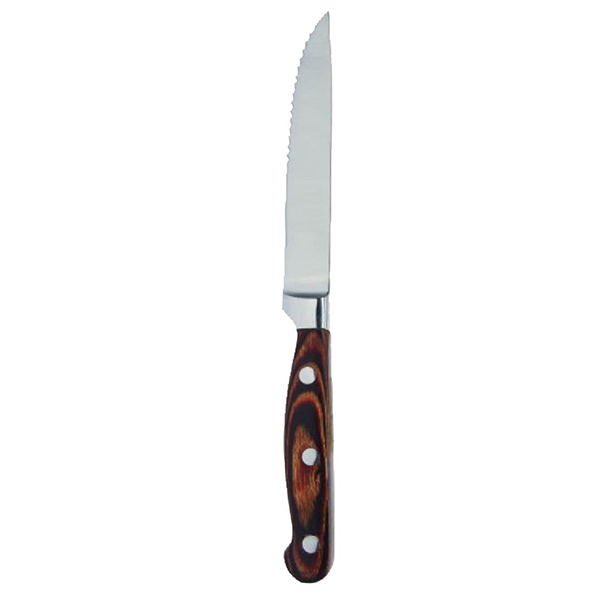 A serrated blade allows for the ultimate cutlery experience whether your restaurant is serving meat or tempeh. 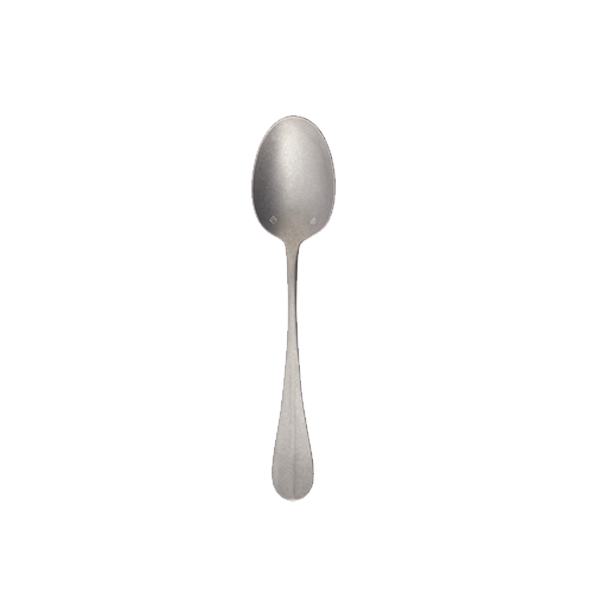 Versatility extends to Carve’s design too, which suits a wide variety of flatware patterns.